Ahhhhh . . . . back in the north woods again. How I have missed the smell of the White Pine, the fresh air, the sound of the waves hitting the docks and mosquitoes buzzing in my ear. But what I have missed most of all is the sound of chatter and laughter resonating through these woods. 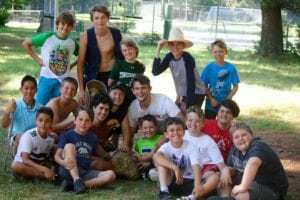 Hearing the boys’ voices as they converse at meal time, as they play games while waiting for assembly and as they boisterously sing during camp fire, is music to my ears. I arrived back at camp in the nick of time to witness the great Sunday special event, “Gold Rush.” This awesome day includes pancake breakfast cookout, CIT scavenger hunt and Gold Rush which is a camp wide search for the ultimate prize–the “Mother Lode” of gold!! In usual fashion there is much fun to be had not only in the finding of the gold, but also in the pursuit!! From an outsider’s perspective, it may appear as mayhem with groups of kids running around in every direction, screaming in their excitement and aimlessly searching around camp. But if you were to take a deeper look and immerse yourself in camp life, you would see that there is a lot to be learned from this organized chaos! Cabins are working together to earn TP dollars in order to purchase clues, bug juice, the rental of a “digger” or to pay a fine to the local sheriff (CIT) for breaking the law. Not everyone agrees on how those TP dollars should be spent, and so cabin mates must negotiate and come to an agreement. Finding a happy medium within varying opinions encourages compromising. This skill will become increasingly important as the weeks goes by and the “honeymoon” stage of those initial days of camp has passed. Finding the Mother Lode is a HUGE deal here at Camp TP so it brings out the competitive nature in everyone. Cabins are competing with one another to find the Mother Lode so it’s the perfect opportunity for counselors and staff to promote good sportsmanship. 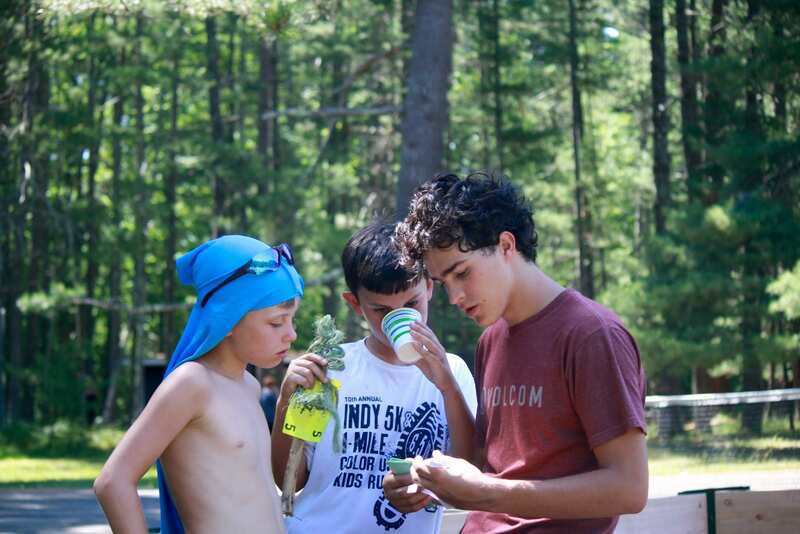 You will also find campers and counselors working in their cabin groups applying team work and using clues to solve the mystery of where the gold is hidden. Being a humble winner and a gracious loser is not always easy, and so what better place to learn this than while having fun at camp. Another trait that is learned is patience because, after all, it is no easy task to solve the mystery of where the Mother Lode is hidden. 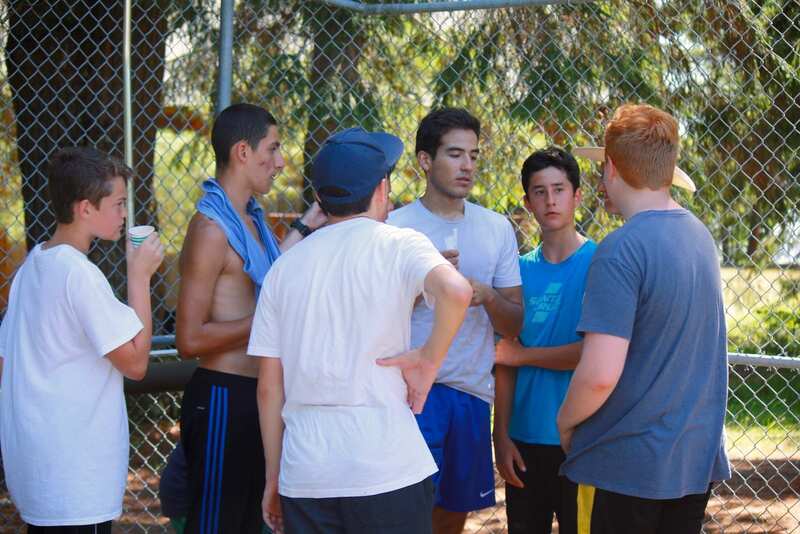 Each year at TP campers learn more and more about the traditions and nuances of camp. 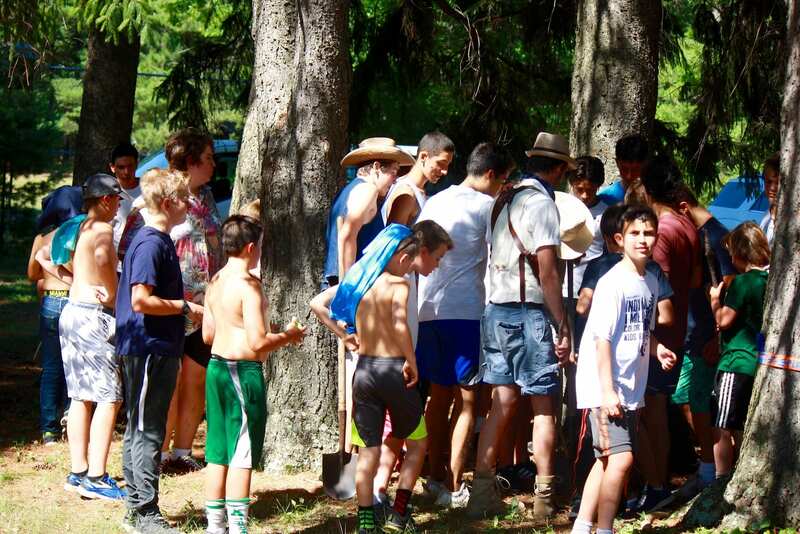 Seasoned campers help new campers as they navigate their way through putting the pieces of the puzzle together to figure out where they will attempt to dig for gold. Bridging the gap between the old and the new is another great learning opportunity for the campers. Sometimes in life we will be the “new” kid on the block trying to figure out how to fit in and how to navigate building new friendships and learning the ropes. On the other hand, there are times when we will be the veteran who has more experience, and we need to use this wisdom to be a tactful and kind leader. 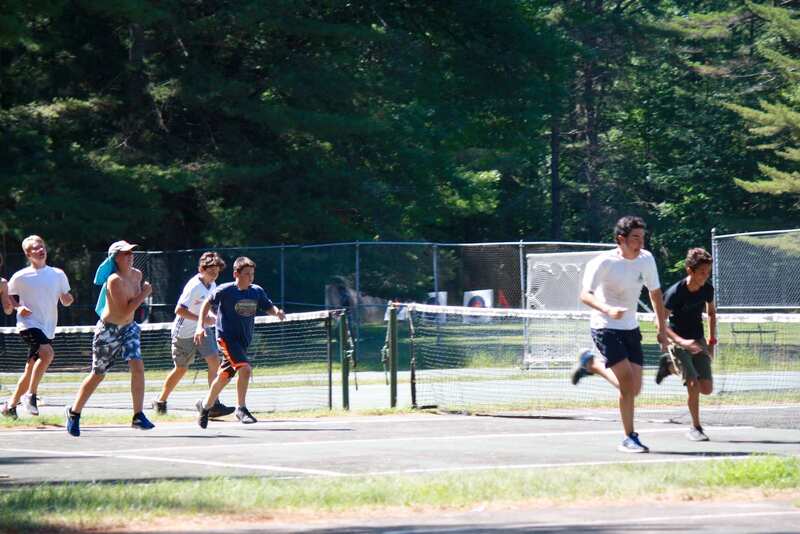 Now that campers have spent the first 2-1/2 weeks acclimating to camp life, they are ready to accelerate and set their sights on more challenging tasks!! Gold Rush is a wonderful example of the unique setting that presents campers with the opportunity to step up to these challenges. You can expect to see this acceleration continue over the next few weeks in both group development and personal development!! 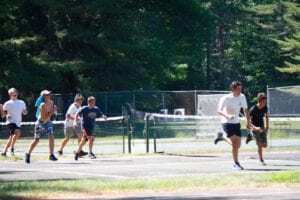 Stay tuned . . . .
For a father’s perspective on the same event, check out this blog from a Father and Camp Counselor.